The art of pyrography is one of the oldest forms of art in the world, as man has been burning wood for thousands of years. Fire was discovered thousands of years ago during the era of cavemen. They realised that rubbing two pieces of wood together for long enough eventually led to a fire. Burning wood proved to be a source of warmth and comfort at a time when people didn’t even think to put a roof over their heads. However, as years passed, man discovered alternative ways of lighting a fire. As their understanding of the materials around them improved, man eventually realised that they could do a lot more with fire and wood. Thus, the art of pyrography was born. When wood is burnt in a certain way, it leaves behind very intricate markings. 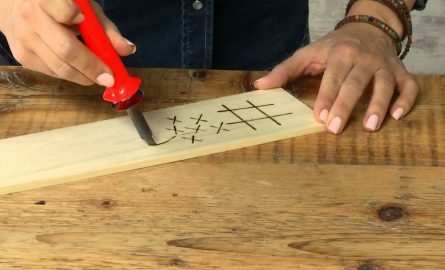 Using a series of specific tools designed primarily for controlling the flame, an expert on pyrography can actually create very stylish pictures and drawings on a simple wood canvas. How are the Designs Made? The pyrography expert has to decide on the type of wood that they want to use, as certain types of wood are more difficult to work with than others. The pyrography expert has to decide on the type of wood based on the specific design that they wish to bring to life. After selecting the canvas, the pyrography expert must then decide on the tools. Ideally, designs on wood are brought to life by directing a very thin flame. In some cases, pieces of metal or leather might also be used and burned on the wood to give it a more unique and distinctive feel. If you are a fan of pyrography and want to start experimenting with different designs for yourself, investing in some high quality pyrography tools is a great idea. These tools are available in various styles. You can alter the nib or the needle of the pyrography device to manipulate the size of the flame. Pyrography has been around for hundreds of years, and due to the nature of the work, there’s always some sort of mysticism attached to it. Ancient pyrography experts often used it as a form of intimidating people. Today, on the other hand, pyrography is an exquisite art. You can create highly beautiful designs on the wooden canvas and then even sell them online. Selecting the right tools for the project is extremely important. You need to be very careful when considering the different types of nibs, needles, and torches. Which one do you think is best for you? Will these tools serve the type of designs that you envision? If you are buying the tools online, you can read about their applications and view pictures of relevant designs. In the beginning stages of learning this craft, pyrography is all about understanding how to control the flame. Once you learn how to burn specific marks in the wood, you can then move onto creating some more complex designs. 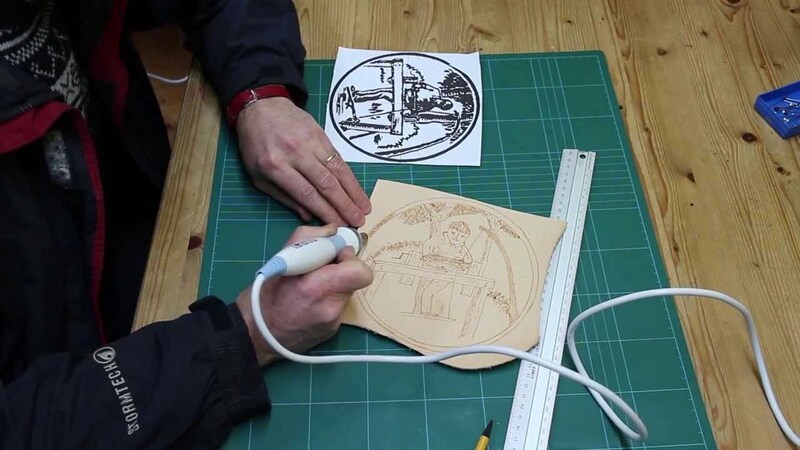 It’s best to take professional pyrography classes if you are passionate!